Lately, I’ve been snapping some random or abstract photos with my phone and then fiddling around with the edit features. Out of the numerous random shots, I fell in love with two photos after the edit stage. 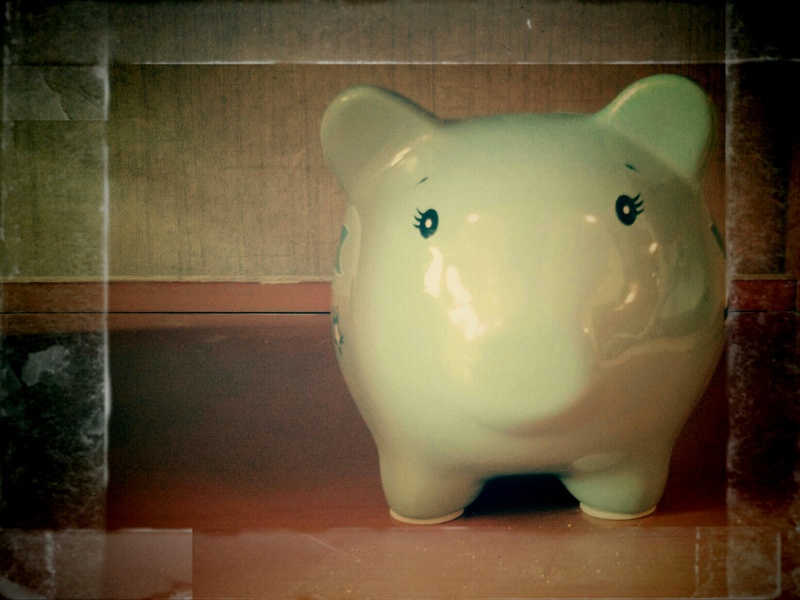 I saw the cute piggy bank sitting on the bottom shelf of a fake baby changing station and quickly snapped the shot. I have no good reason to offer on why I love this photo so much. I just love it. I love that the flower picture looks like a painting (others may think differently). 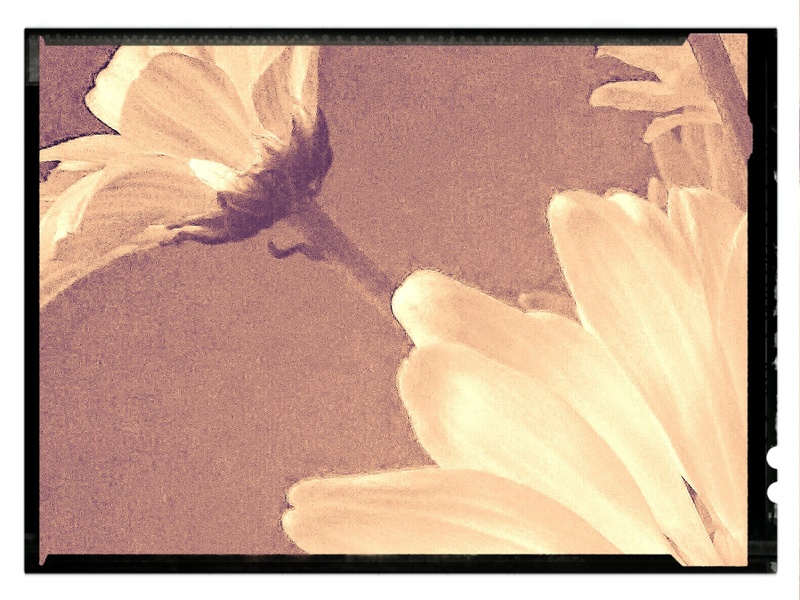 During the editing process of one flower picture, the corner of the photo caught my eye for some reason. With the original photo, I cropped and heavily edited the corner piece. And I just love the end result. I have no idea what I will do with these random pictures besides sharing them on my blog.